With over 18 years of experience in the Car Rental Industry, Autovermietung Savanna offer our clients a great variety of terrific vehicles. 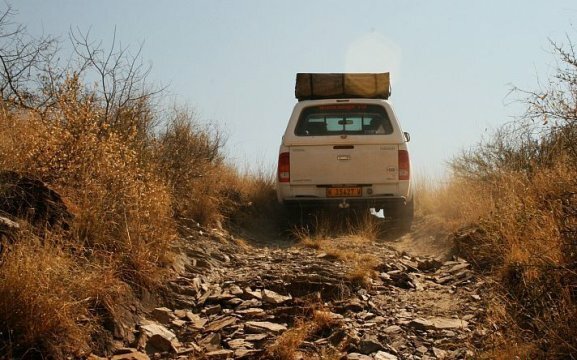 With our Motto: “Quality over Quantity” we pride ourselves on a fleet of 80 well-maintained vehicles, serviced by one of Namibia’s top mechanics at our own workshop. We also have 91 Workshops / Garages that we work with across the country. Our friendly and professional staff, who enjoy welcoming old and new clients, strive to make your journey one to remember. 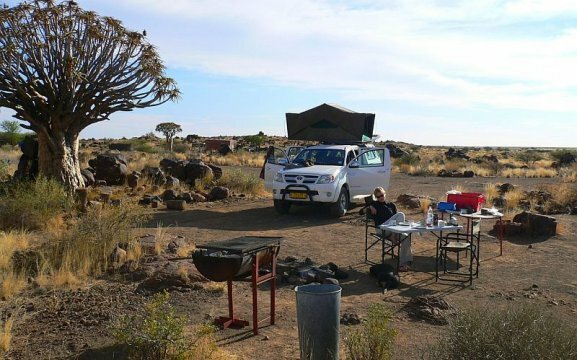 Whether you are an adventure seeking, outdoor enthusiast wanting to travel down to Africa’s largest Canyon, experience the vast and quiet Namib Desert or photograph the majestic Big Five, we have a vehicle suitable for any type of adventure. 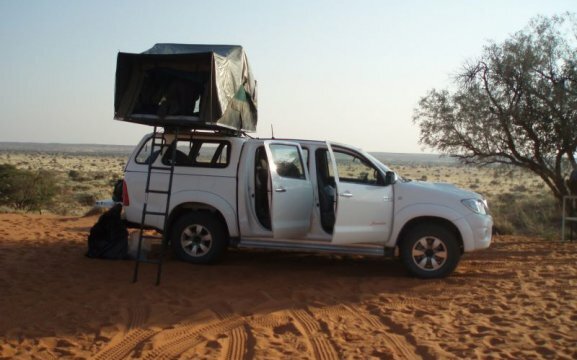 Autovermietung Savanna offer extra equipment such as GPS, satellite phones and sleeping bags. 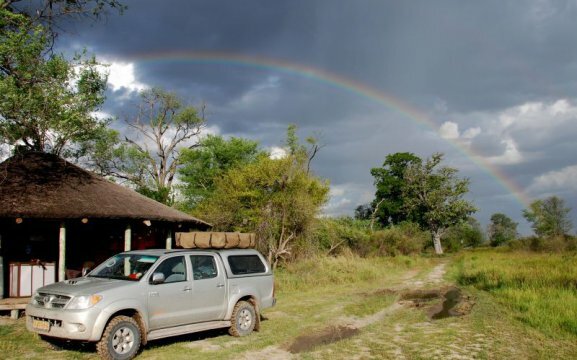 We are looking forward to welcoming you to our beautiful country and supply you with one of our vehicles.